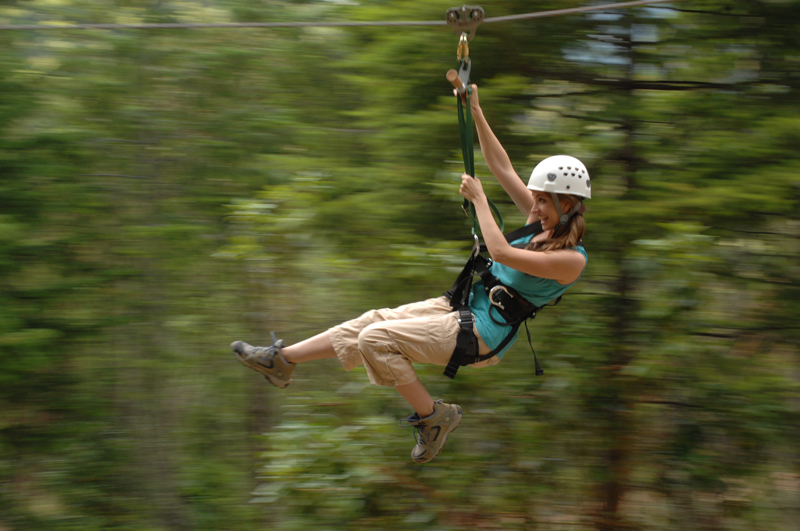 This memorable ROGUE VALLEY ZIPLINE ADVENTURE will take you high above the Rogue Valley as you soar through over 2700 feet of Zip on our 5 Zip Line course. This also includes the most THRILLING ZIP LINE in the Pacific Northwest. Your 3 hour (approx.) adventure is lead by our certified Zip Line guides. With many spectacular views including, Crater Lake Rim, Mt. McLoughlin and Table Rocks. A credit card is required to hold reservations. A non-refundable 15% deposit will be taken at the time of booking. Reservations can be rescheduled before the 48 hour cancellation policy within 30 days of the original reservation time, as long as our schedule can allow for it. Credit card may be billed the day of tour or cash payment is accepted. Cancellations must be made 48 hours before tour start time or credit card will be charged.